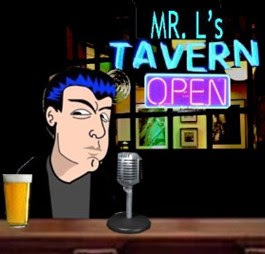 Mr.L's Tavern: Mr.L: Does President Trump Believe in Fake News? Mr.L: Does President Trump Believe in Fake News? Does the man who coined the term fake news now believe in fake news? Or is the attack on Steve Bannon over the Michael Wolff book part of an orchestrated effort to take Bannon down?